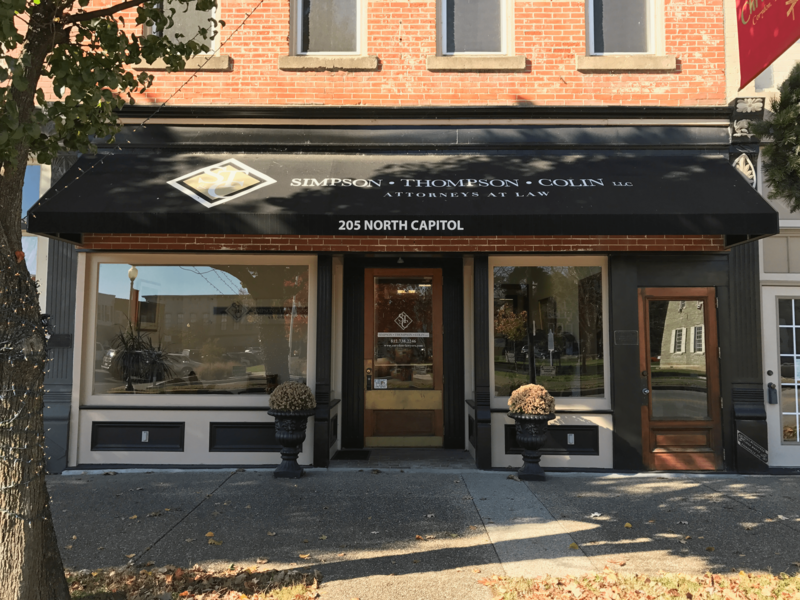 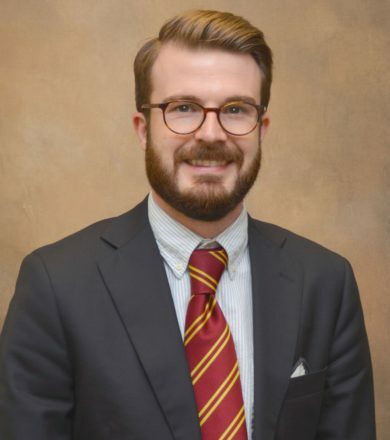 SIMPSON THOMPSON & COLIN, LLC is a full service law firm located in the heart of historic downtown Corydon, Indiana, tracing its roots back to 1879. 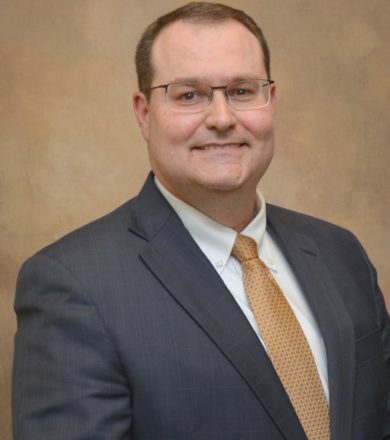 Many things have changed since the firm was founded, but what has not changed is our commitment to our clients and dedication to our community. 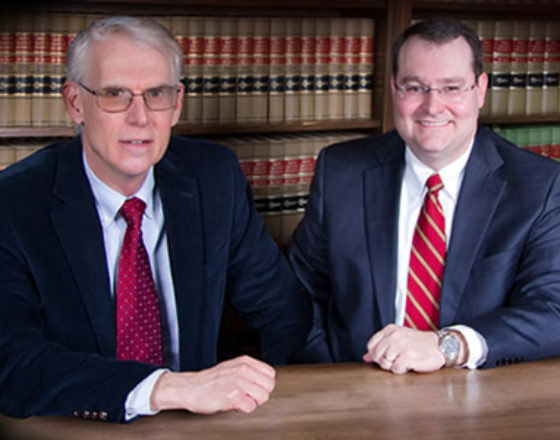 assist you with whatever legal issues you might have. 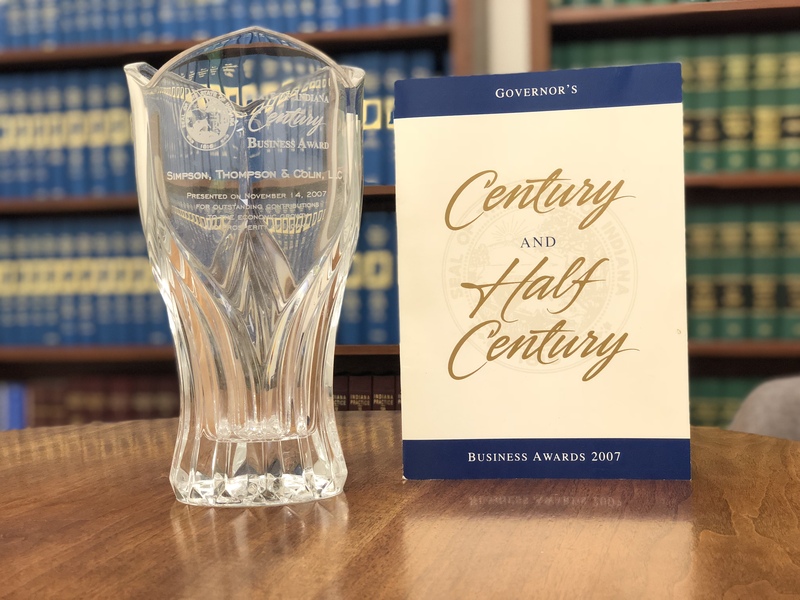 In 2007, we were honored to receive the Governor’s Business Award, bestowed upon establishments who have been in business for a century or half-century. 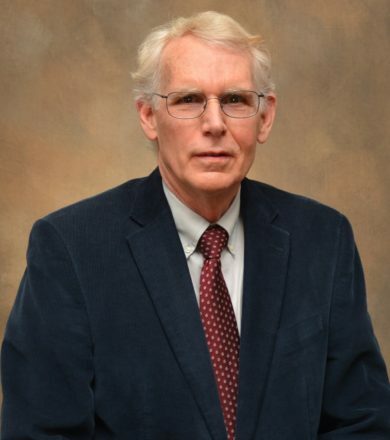 This award not only recognizes the duration of which Simpson, Thompson & Colin has existed as a full-service law firm, but it also reaffirms our commitment to this community and our dedication to longevity in the business community.